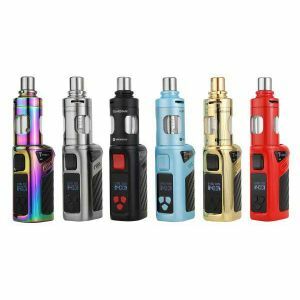 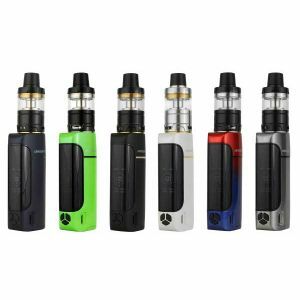 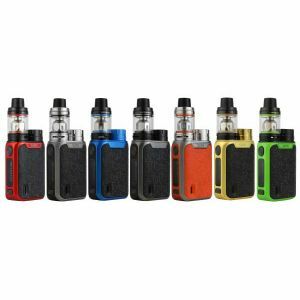 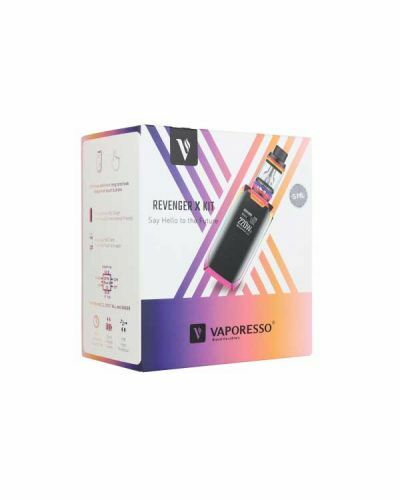 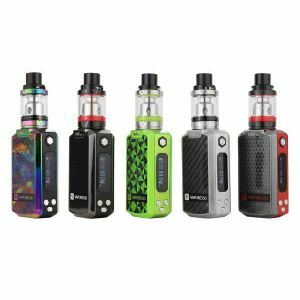 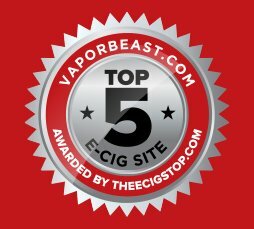 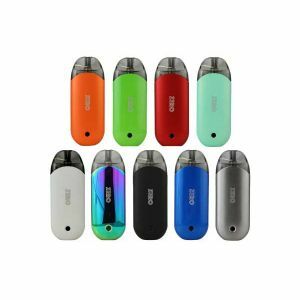 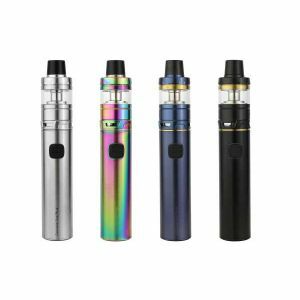 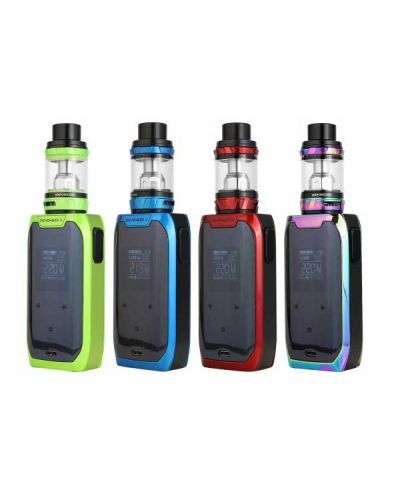 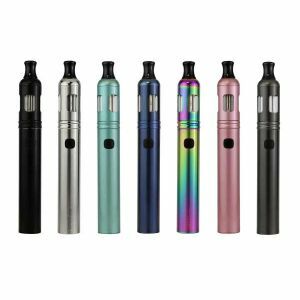 Vaporesso Revenger X Kit has been added to your cart! 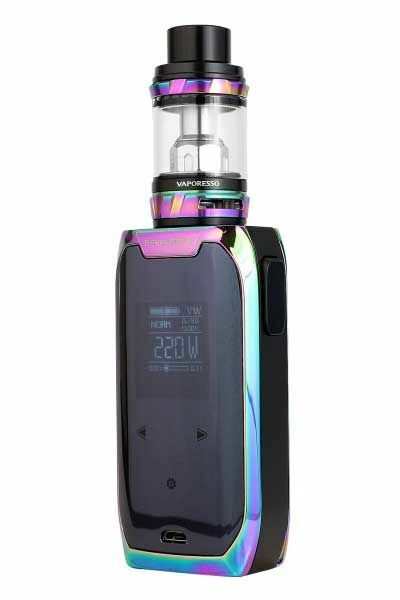 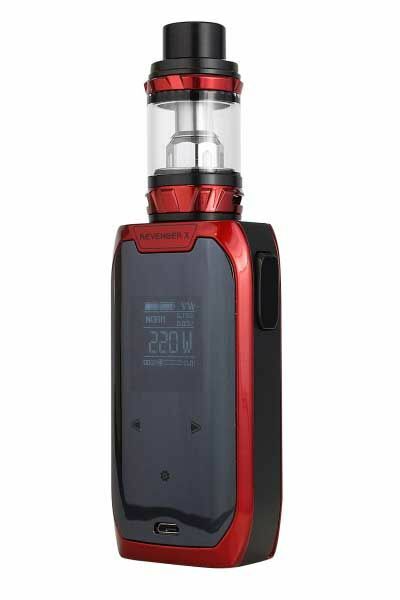 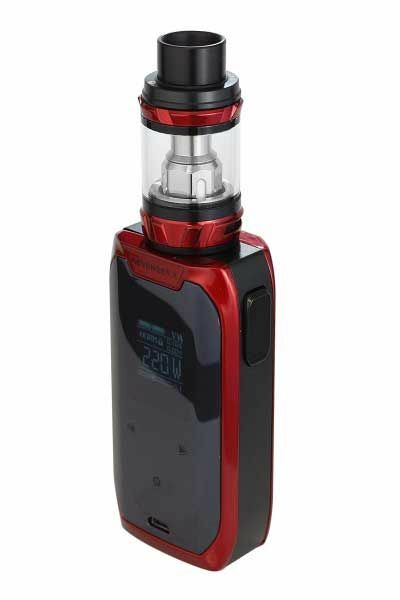 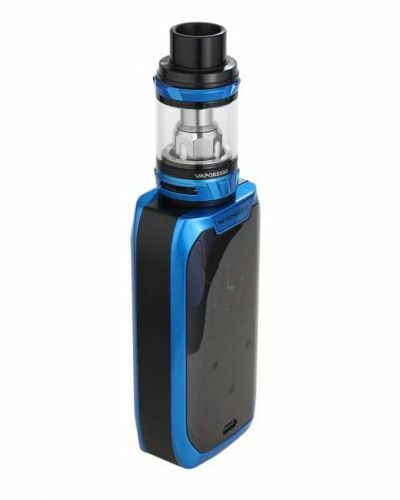 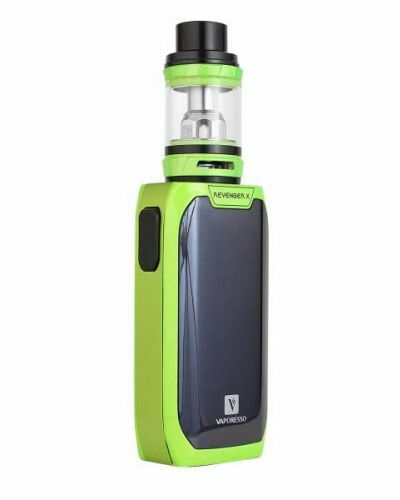 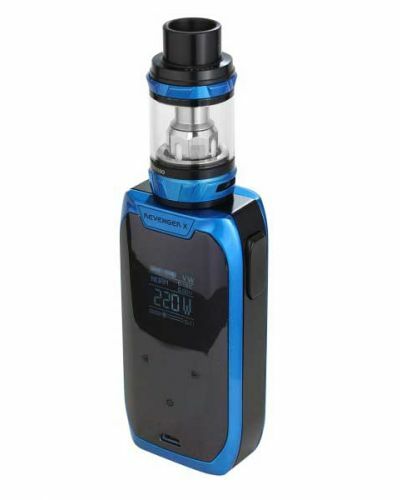 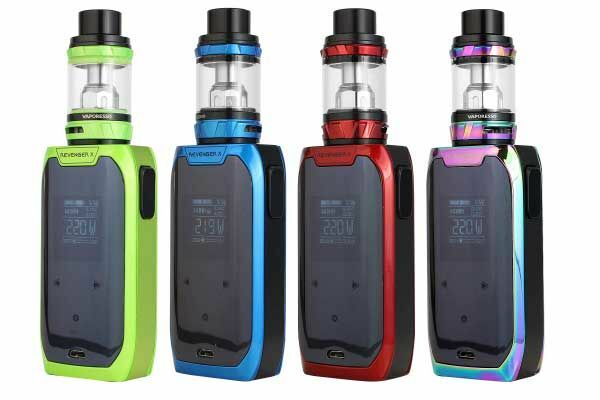 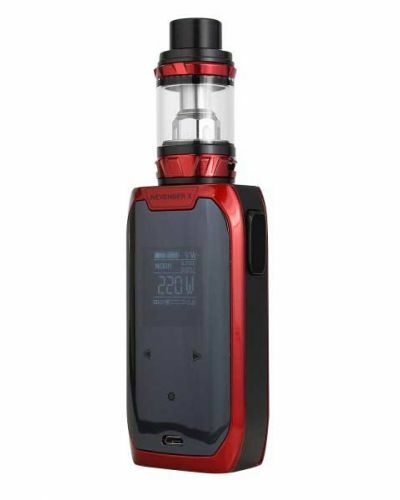 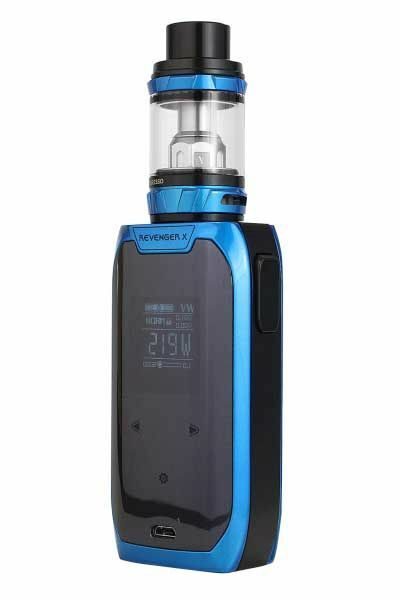 The Vaporesso Revenger X features a sleeker design with touch screen capabilities! 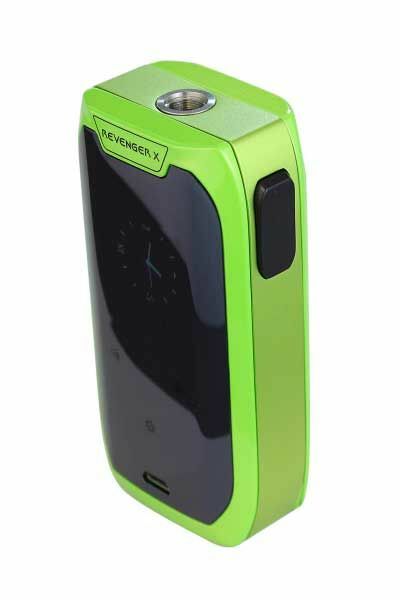 The Revenger makes a reappearance! 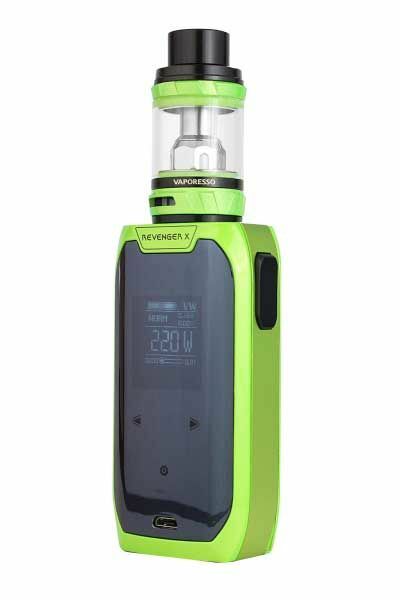 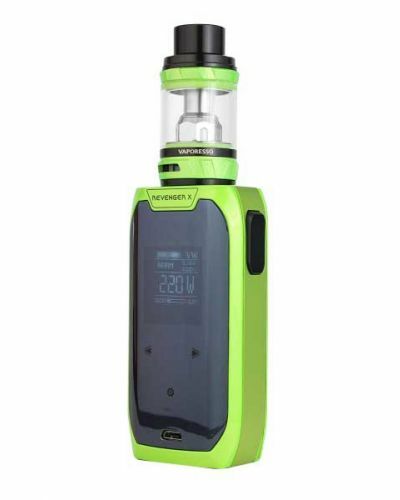 Vaporesso’s Revenger X sports the OMNI 2.2 board and has a maximum wattage output of 220 watts. 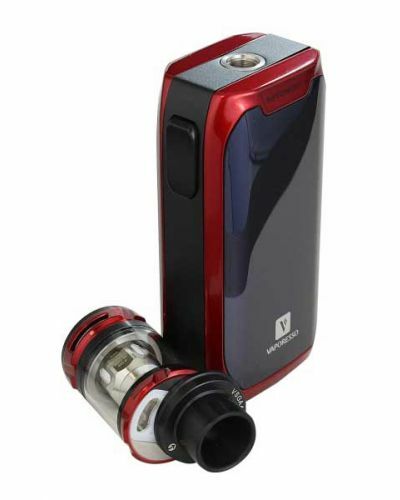 The biggest upgrade over the original is its all new touch screen implementation. 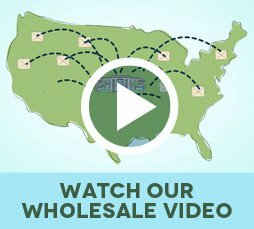 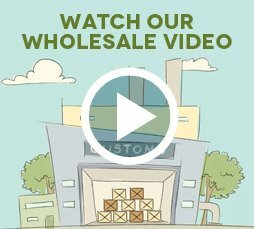 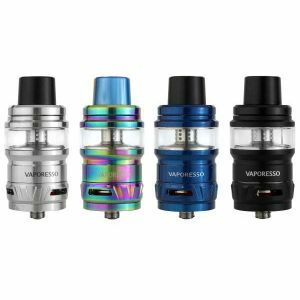 Vaporesso removed the 3 physical buttons in favor of a touch screen. 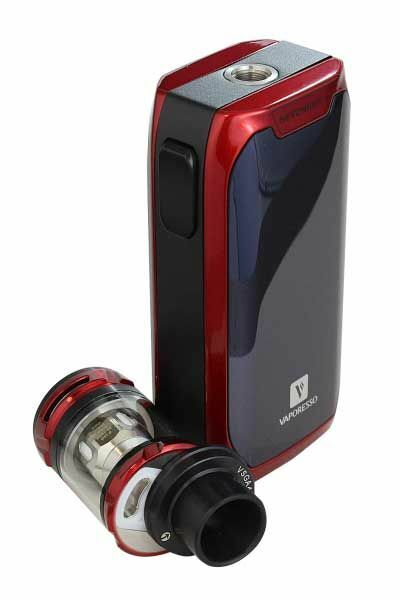 Change your settings on the fly with its intuitive and straightforward menu system. 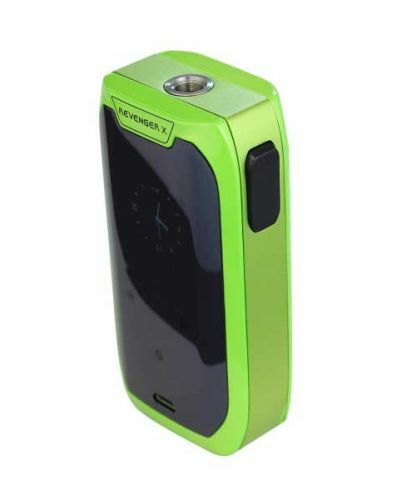 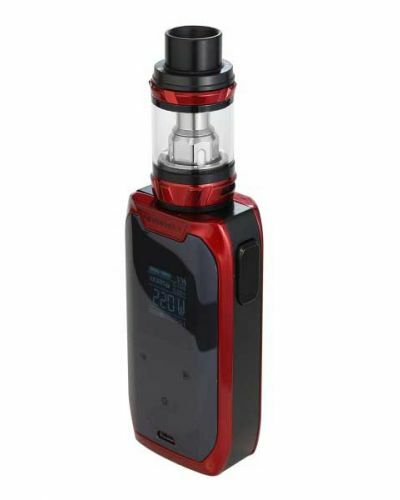 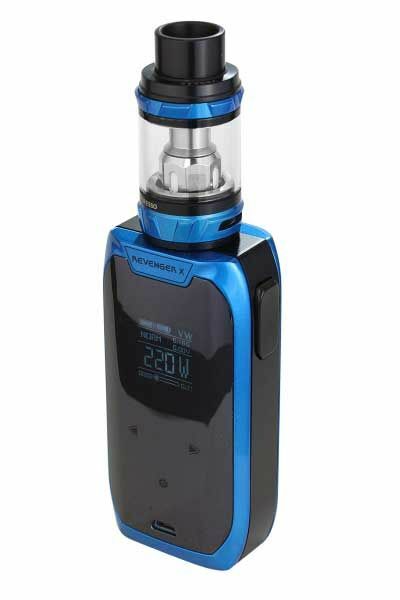 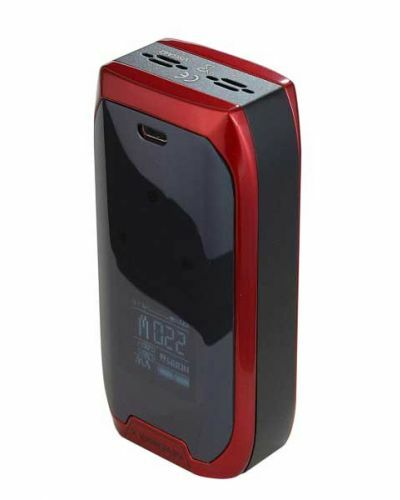 Overall the Revenger X looks much sleeker with its button-less front design. 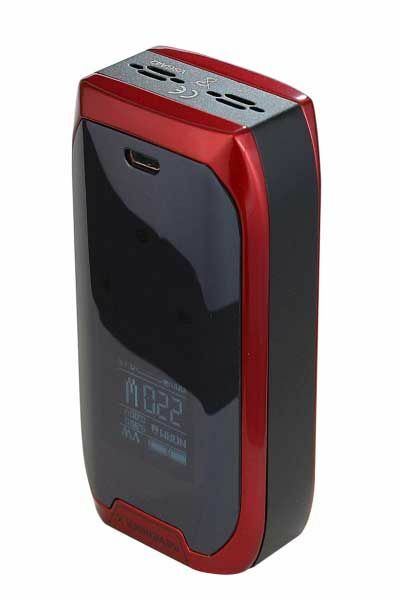 The IML display furthers that look with sharper graphics! 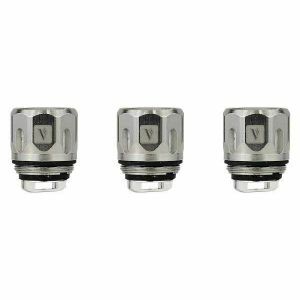 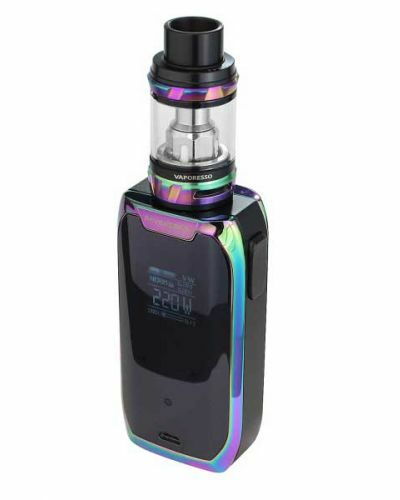 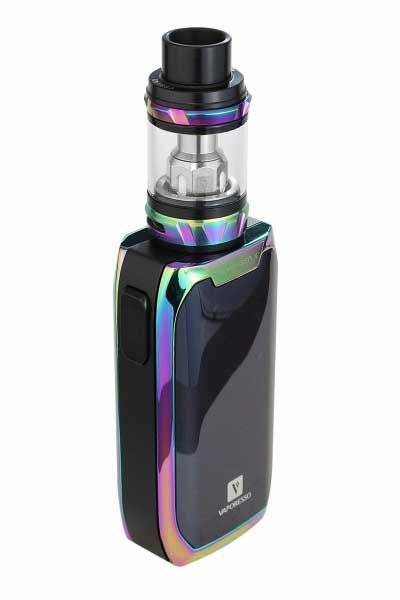 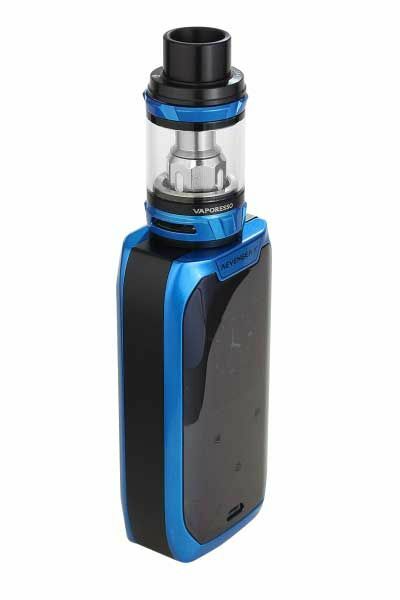 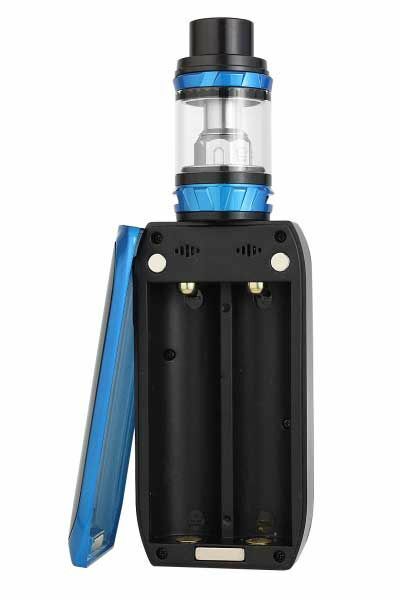 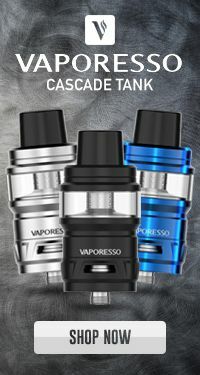 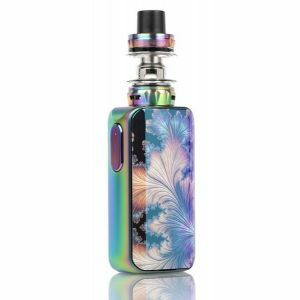 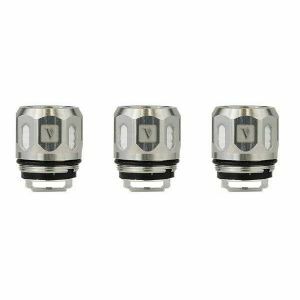 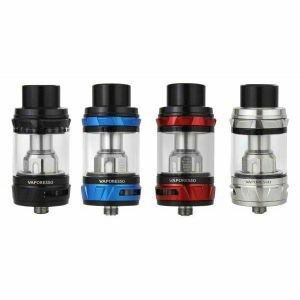 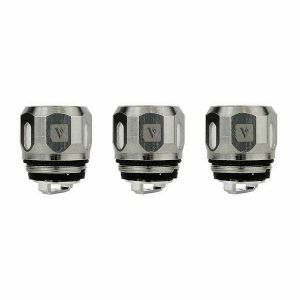 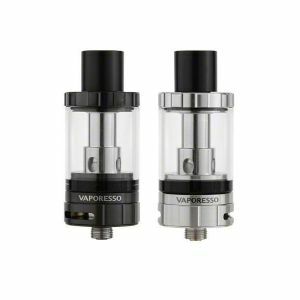 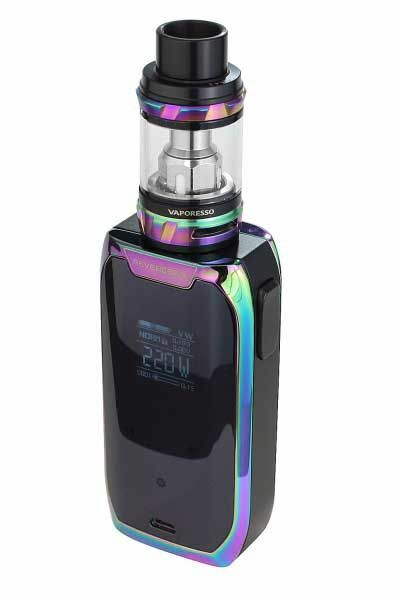 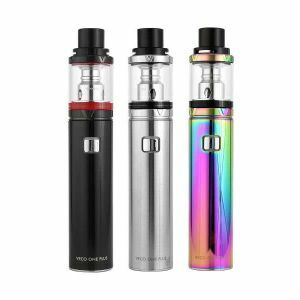 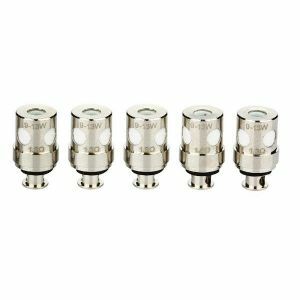 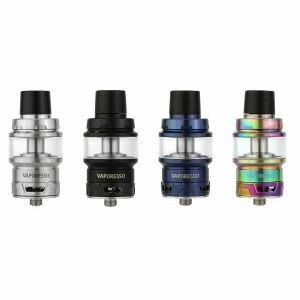 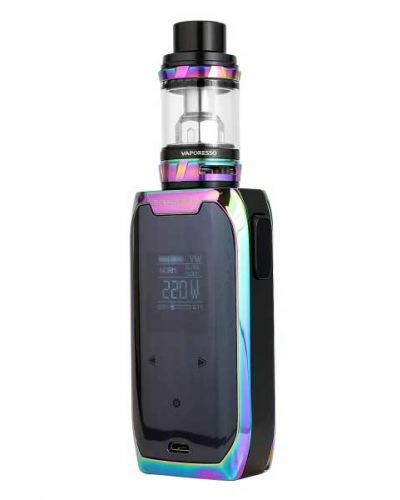 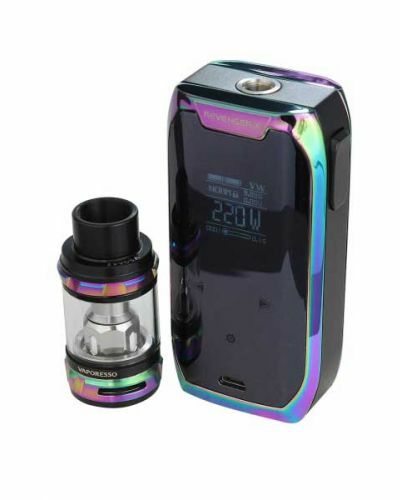 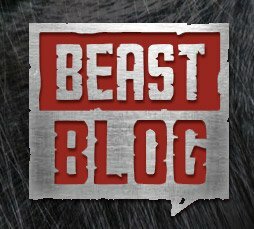 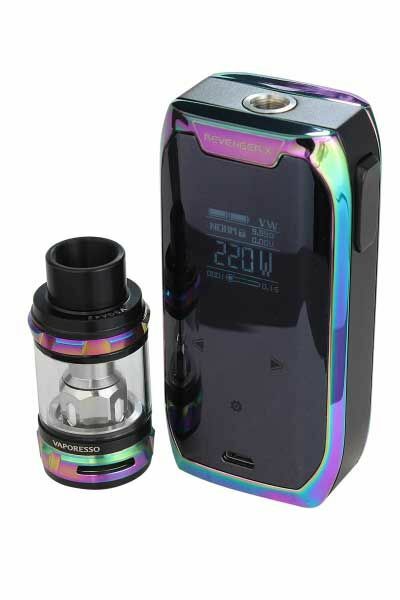 To complement the Revenger X is Vaporesso’s new NRG Tank. 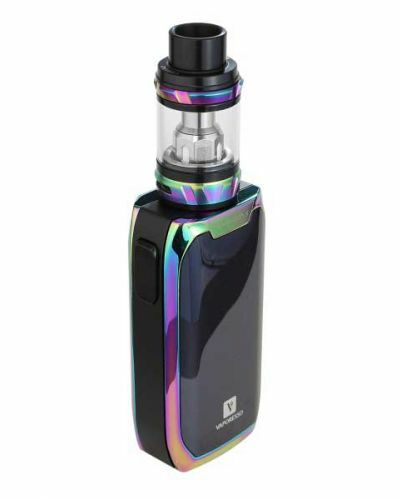 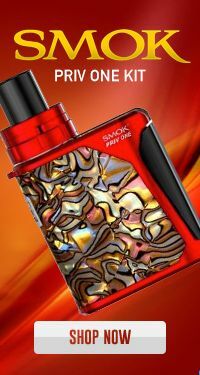 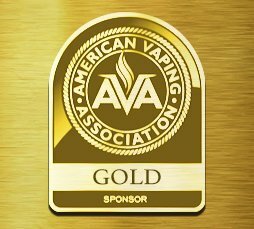 The NRG Tank is a masterpiece designed to chase clouds with its high performance capabilities. 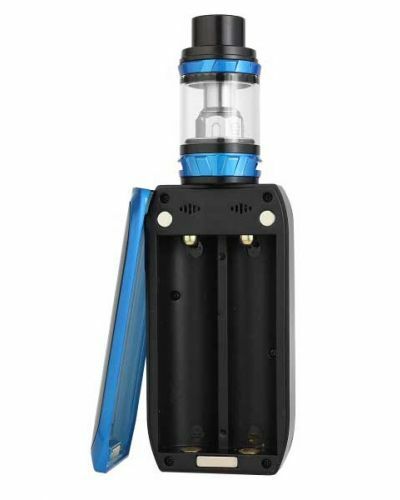 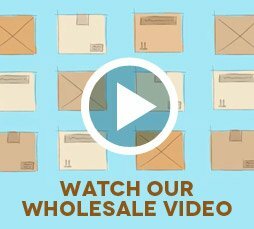 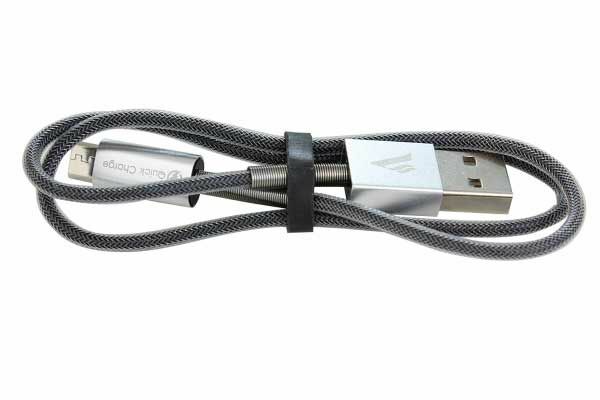 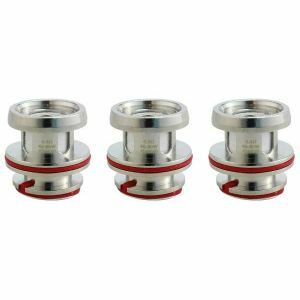 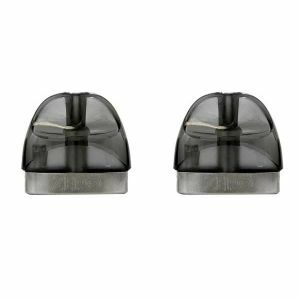 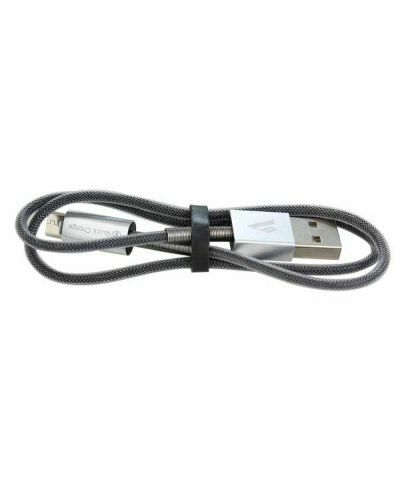 It is also highly convenient with its sliding top fill design so you can easily refill without making a mess. 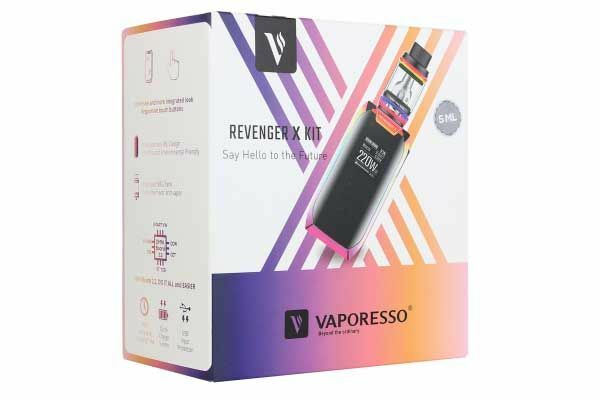 Enjoy Vaporesso’s all new Revenger X Kit and take a step into the future!